I do also pick my own books to review. Authors contacts me. Free book = Free honest review. You are quite welcome to leave a comment on my blog or on Instagram. 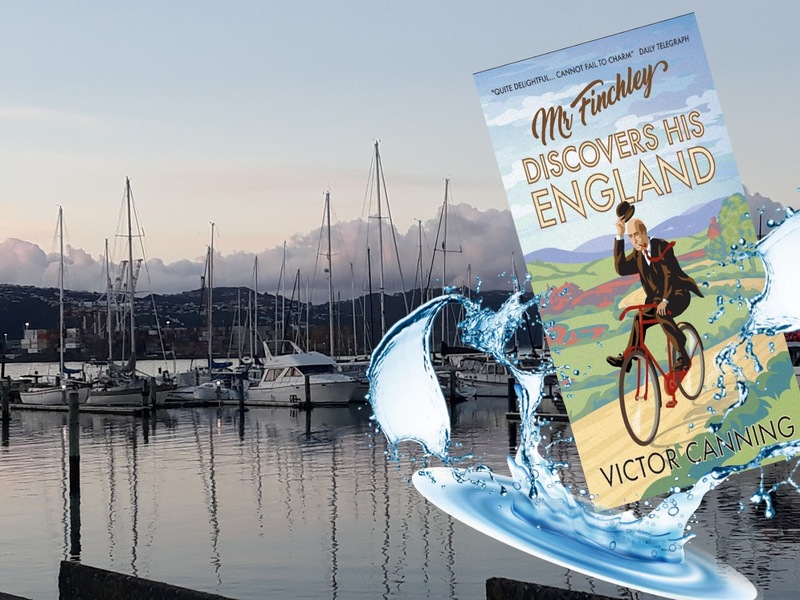 This is a Historical Fiction (Auckland, New Zealand) (Paris - France) (Melbourne- Australia) written by a New Zealand Author. I paired the book up with one of Ellen Reads beautiful bookmarks that is of a postcard quality. Thank you goes out to Netgalley and the publishing company, Farrago for gifting me the ARC (eARC) in exchange for an honest review. Publishing date - 18 April 2019. Edgar Finchley, 45, lived in London and has been chief clerk for 10 years and has never been on a holiday. Mr Bardwell, his employer died and Mr Sprake is now in charge. Crunch time came when Mr Sprake called Edgar into the office.... changes were being made. Edgar was told he HAD to go on holiday. Edgar found this strange as he has never been on holiday before. Edgar was passing time before his train arrived, so he sat on a bench, a driver of a Bently drove up and asked Edgar to mind his car, he had some business to sort out, and he seemed like a trustworthy man. This is the start of a trip of a lifetime for Mr Finchley, little did he know what was infront of him. Does he make it out alive? Or is he eaten and fed to the wolves? Or does the smuggler on the boat call it quits? Well as you can tell by my description of the goings on in this book, you kind of know where this is heading.... am I right? 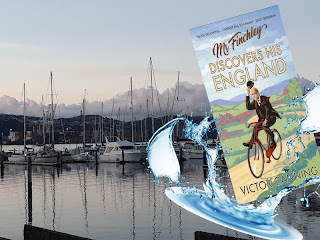 Well, well, well (I say in a policemans tone, rocking back and forth, hands behind my back) this book kept me entertained for hours, it sort of reminds me of and old fashion chase through England, but, The Thirty- Nine Steps by John Buchan style. Before we even know it a car chase is happening, an escapade from a house that Mr Finchley knew nothing of, he meets a maid that conned him and left him without a car, he sported a black eye from a gipsy that thought he was someone else , he finds himself at a circus, meets and ends up with some Scottish men playing bagpipes and goes on a boat way yonder there. I wont tell you if he gets sea sick, but my eye brows raised when he swam around the boat to get two eggs...... anyway, the list goes on and on.... he goes from place to place .... (including some examples, Bristol, Blagdon, Weston-Super-Mare, Bridgwater etc, etc) and coming across calamity where ever he goes. Although you would think this is a fast paced book .... it's not, it has a beautiful calming slow pace of it's own. I preferred it this way, as it suits the style, and the era. It flowed continuously emerging into a calming pond, not rush, rush, breaking the waves crashing down style. 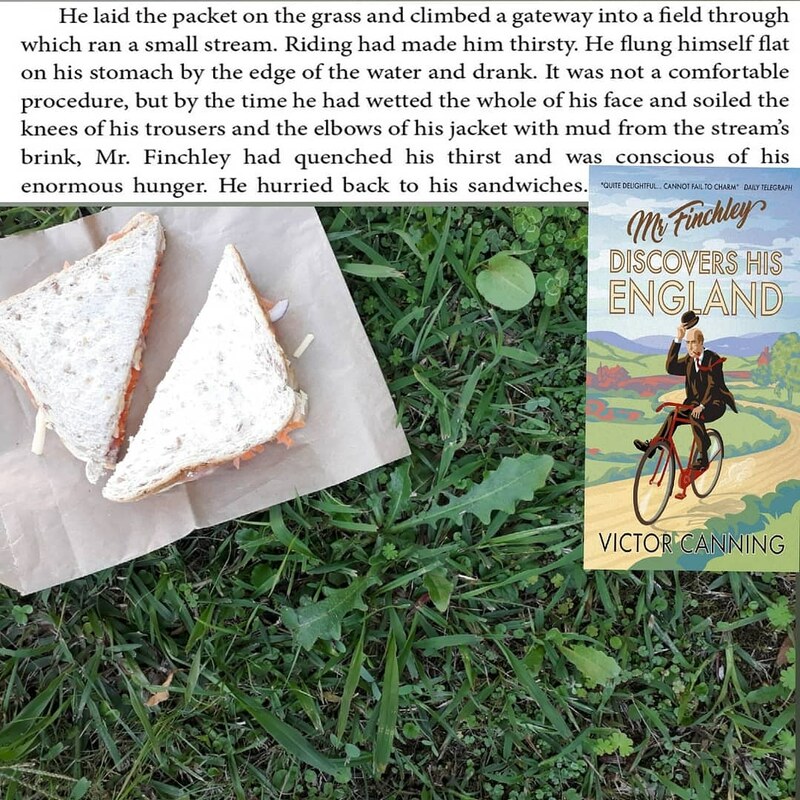 I recommend this book to anyone who likes an adventure in their books, who likes old fashioned light humour, who likes the English countryside and anyone who likes chase on chase action packed book with a slow, serene pace. Which is now showing on my You Tube Channel, but you can listen to it here. Please like, subscribe to my channel to get up to minute videos, and comment if you want to. This is a past to present book. Nell, who she thought she was .... wasn't....The story of her life, in finding herself. So what was her name? And why was she abandoned on a voyage from England to Australia? Cassandra, who is. 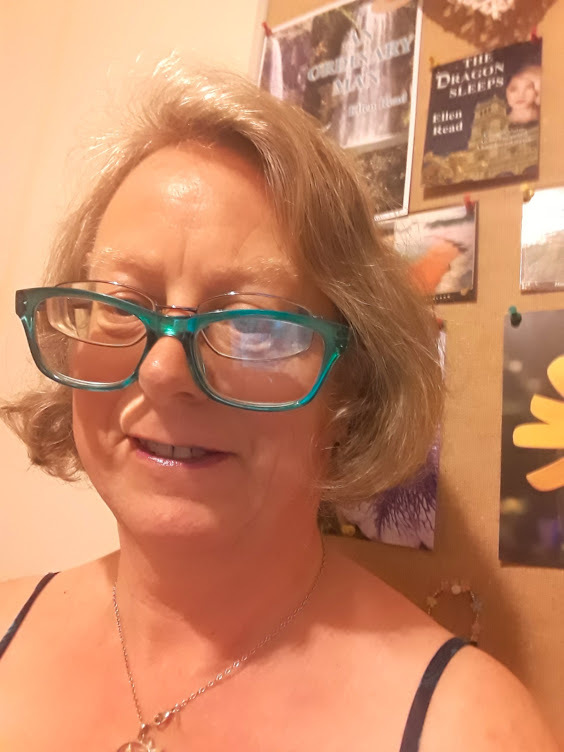 When Nell died in Brisbane 2005, Cassandra (Nells grand daughter) became a detective in finding out Nells past, with inheriting a derelict "Manor", she travels to England, Cornwall to discover the truth, but what does Cassandra find? Secrets and "stories" of the local village has Cassandra biting her nails (but at least not the toothbrush). I'm afraid the "past to present" jumped around abit for me, I found it wasn't a smooth transition (to say, like Barbara Erksine who does this exceptionally well)..... and I got myself so confused .... so for me it felt .... disjointed.... so in the end I gave up noting what was what and who was who and just got my head down and just had a jolly good old read... this is the only criticism of this particular book I had. Don't get me wrong though, just because I couldn't follow the story fully, it doesn't mean I didn't like the book, infact on the contrary really. I learnt alot from this book, there were some heavenly surprises and got lost in the magical realm of "the" forgotten garden. Apart from that, Kate Mortons writing is exquisite, the descriptive writing was so enjoyable, it was like wrapping yourself up with soft down feathers (of a duck) from an eiderdown. I adored all the positivity in this book, I found lots of quotes that I highlighted in the book. I was pleasantly surprised by the three fairy tales within the book, I have never struck that before and it added another dimension to the book. Absolutely loved and lived the story line, the concept was incredibly imaginative. Lastly a huge pleasant surprise, as my mouth opened wide and I sat for a while, I couldnt believe a name I just read, however, if I had not read the book before this one I wouldn't have picked it up. Did anyone guess who Nells parents were? I did, it was no surprise to me. 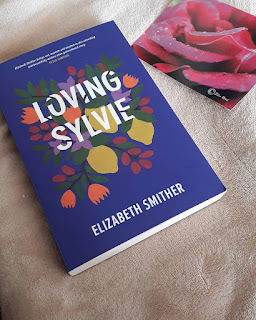 I recommend this book to anyone who likes past to present books, who likes historical fiction, especially, Australia (Queensland) and England (Cornwell) and who likes big, thick books, as this ones 648 pages fat. I would like to thank Ellen Read for gifting me this book .... what a ride!! what an adventure!! .... what a book!! Thank you to Allen & Unwin NZ for gifting me this book in exchange for an honest review ..this is my next read. 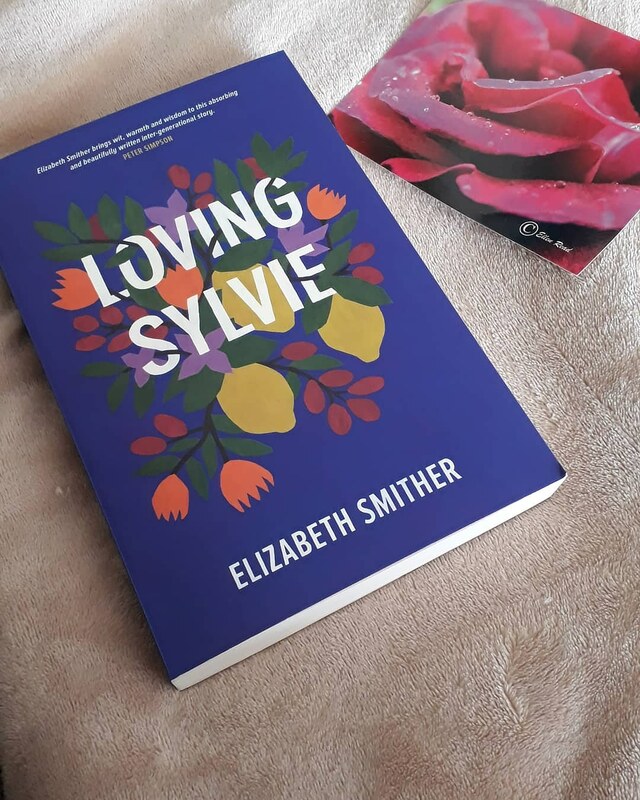 A sensual, witty novel that cleverly weaves in the stories of three generations of women: Sylvie, her mother Madeleine and grandmother Isobel, focusing most strongly on the relationship between grandmother and granddaughter. . 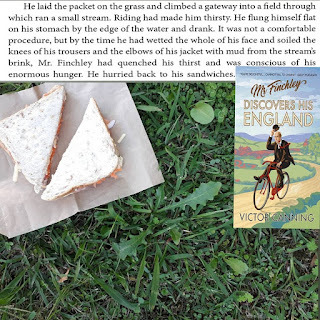 The narrative shifts between the points of view of each main character, telling their stories with gentle, deeply observant humour, through their love affairs, food, rivalries, marriages, pets and all the beautiful minutiae of everyday life. Elizabeth draws the threads of each story together subtly and surprisingly to achieve a perfectly resolved ending. Fans of Elizabeth's writing will love this new novel and those new to her writing will discover the delights of her careful, sensual prose. 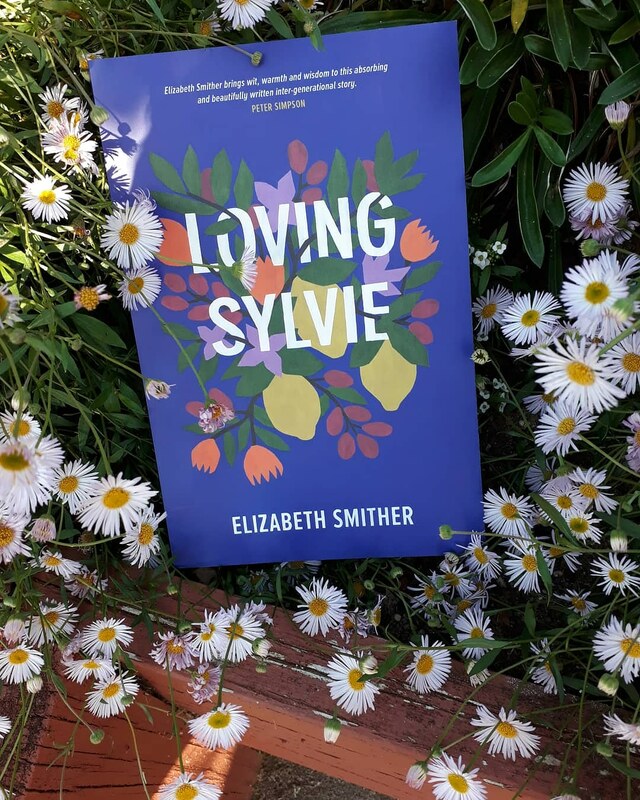 Described as having 'a gift for wry comedy combined with an eye for pinpoint detail', Elizabeth is one of New Zealand's finest writers. 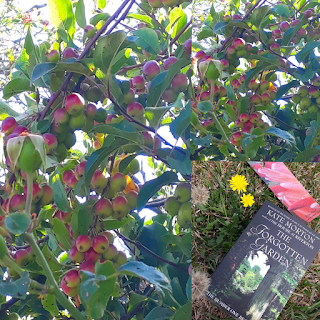 .. just been on a walk and thought I would take my book with me, beautiful day, I am enjoying the coolish Autumn air.